Brigandi was the Gravity East Series overall Pro champ in 2013 and the US Open champ in 2011. 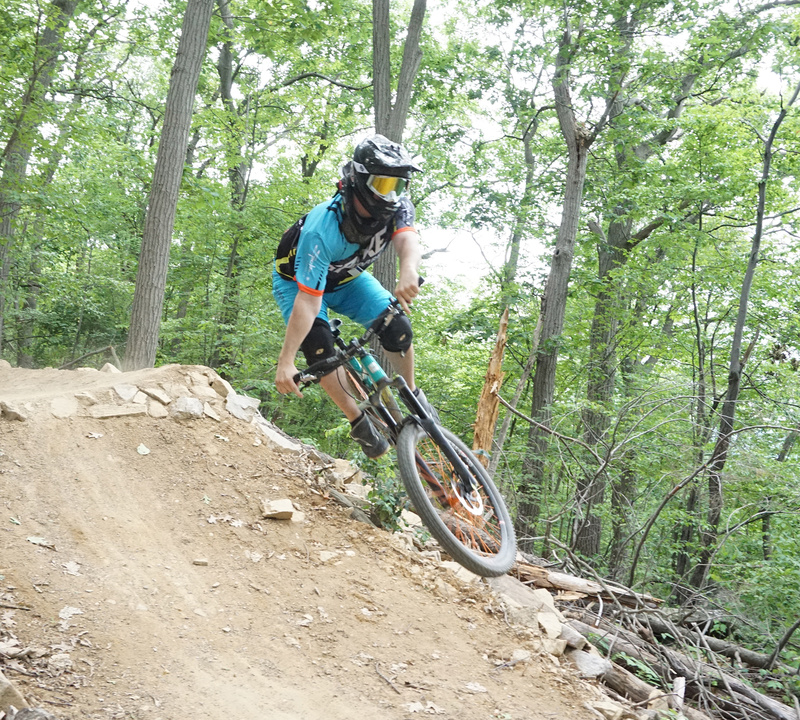 He is no stranger to trail building and has consistently served as one of the main builders and course testers for the World Cup track in Windham, NY. Justin is a local freerider at Mountain Creek Bike Park and Spoke Apparel’s only supported freerider.